A hot water heater isn’t a problem until you’re standing in a cold shower. That’s the way water heaters work. It only takes a small crack or disruption to send your water from toasty warm to icy cold. Sometimes, the problem is small and can be fixed by a plumbing professional. Other times, the problem could tank your water heater entirely. Here are a few signs of trouble with your water heater, and some options you have to fix or replace it. Loud noises coming from your hot water heater signifies sediment trapped inside it. Once that sediment hardens, say goodbye to your fully functional water heater. Sediment significantly decreases efficiency of your water heater, and causes tiny holes and leaks to appear. However, this process can be halted with a careful eye (and ear) on your water heater. Once you start hearing faint rumbles from your heater, have a plumbing professional drain the sediment from the tank before too much damage occurs. Otherwise, you’ll be looking at buying a new water heater altogether. If you have rusty water pouring out of your kitchen faucet, and the pipes in your home are less than 60 years old, then your hot water heater might be the problem. Rusty water means your hot water heater could be rusting from the inside—a problem that could lead to flooding in your home. This problem can’t be fixed by a plumber, as your hot water heater can’t be saved once its pressurized chamber is breached. To decide whether your heater or pipes are rusty, drain a few gallons of water from your heater. If the water still looks rusty after a few gallons are drained, chances are that your hot water heater’s life is coming to an end. If your pipes are rusty, the water in your tank should clear up after a few gallons of water are drained. Only old, galvanized steel pipes will rust, which are typically found in home that are 50-plus years old. 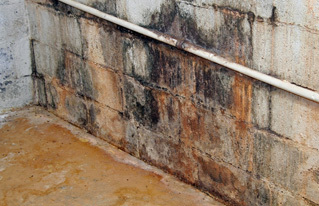 Once puddles appear around your water heater, it might be time to put it to rest. First, check the pipes and fittings in and around your tank to see if they’re causing leaking or flooding. If those pipes and fittings are dry and tight, chances are that your tank will need to be replaced—sooner rather than later. 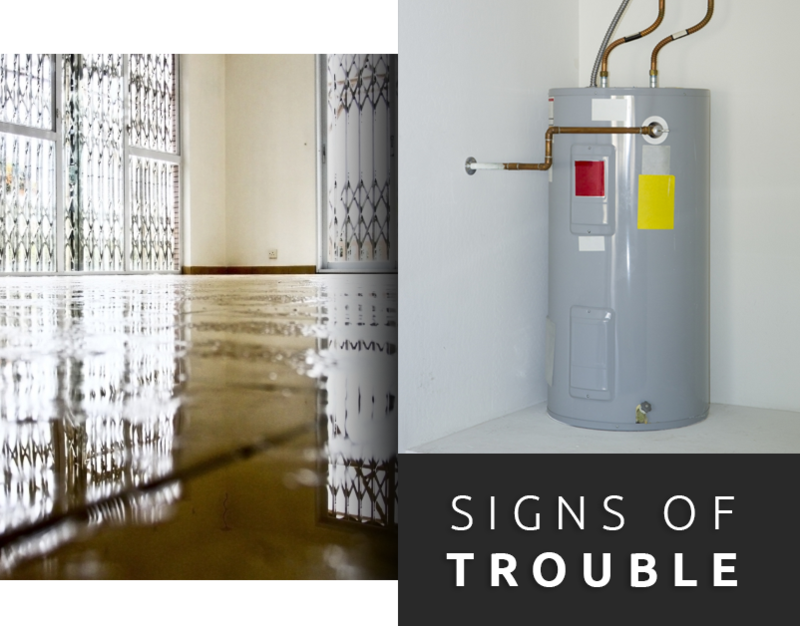 A puddle can turn into a flood very quickly with a troublesome water heater. Luckily, there are plenty of space and energy-efficient water heater options on the market today that’ll replace the old, rumbling one in your home. When you need your water tank replaced, you need Emergency Plumbing Solar in Honolulu. We’re Oahu’s most trusted plumber, specializing in water heater diagnosis, installation, and repair, as well as commercial plumbing and drain cleaning. Have a plumbing emergency? We have professionals ready to help, 24 hours a day, seven days a week, anywhere on the island. Contact us to master your plumbing today! Signs of Trouble With Your Water Heater Overall rating: 5 out of 5 based on 10 reviews.